Tonight's special guest is Todd Hildebrandt from Maple Grove, Minnesota, an advocate for adult survivors of child sexual abuse so they know they are not alone in the challenges they face. Todd explains, "The Minnesota Child Victims Act (which lifted the statute of limitations for adult survivors of child sexual abuse for three years and ended May 25, 2016) has given me a voice to share my story. Out of a pool of male candidates, my case was one of the first chosen to start the process of the civil lawsuits against the Children's Theater Company of Minneapolis pertaining to their lack of protecting children whom participated in their plays and programs in the '70's and '80s." 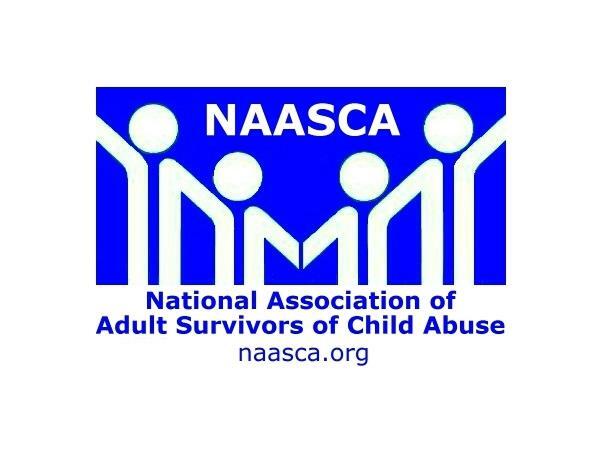 As an adult survivor of child sexual abuse he wants other survivors to know that there is a clear link between child abuse and adverse adult health. "My life is a manifestation of this link. I am committed to speaking, educating, and advocating by sharing my story with support groups and the medical community," he explains. "My message is adults who experienced abuse as children are at risk for post traumatic stress, depression, anxiety, guilt, impaired sense of self, feelings of isolation, substance abuse, interpersonal difficulties, suicidal thoughts, and suicide completion. Each adult victim is unique in how these conditions might or might not manifest themselves." He goes on, "I don't think I was ever happy due to my self blame and negative talk which I carried into my adulthood. Only recently my depression had been treated but this was after a suicide attempt." Todd concludes, "I learned from my treatment that my low self esteem and negative self talk from my abuse laid the ground work for my self harm."